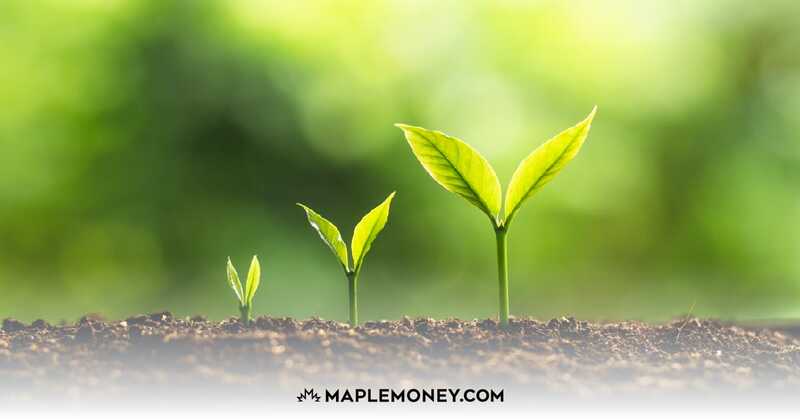 The mission of the task force is to develop a national strategy on financial literacy in hopes of finding ways for Canada to leverage the variety of programs and resources that currently exist, for the benefit of all Canadians. Having worked in the financial services sector for more than 20 years, I love that this issue is being addressed. I am so passionate about financial education and literacy because it forms the foundation for life success. When people gain financial knowledge and skills, they in a better position to take control of their financial affairs and develop healthy financial habits that will help them weather the inevitability of tough times. Being someone who has worked hard to bring financial education to the public and especially the workplace, I plan to provide my thoughts and opinions on the matter. I happen to believe we have an epidemic or a crisis on our hands and the root of the problem comes from the fact that there is very little formal educational programs for people. Most financial knowledge comes from our experiences (good and bad) and the people in our social structure like our parents, friends and mentors. For the most part, this is a real problem. As I am hired by companies and governments to provide financial education in the workplace, I am constantly reminded that most people know very little about money and even the basics. Over and over, people are telling me my courses and workshops should be mandatory for all employees, especially the younger people. Unfortunately in most cases they are not mandatory. I’ve always said that we all have a responsibility to become more financially literate if not for the simple reason that no one cares about your financial future more than you. My message has always been one of empowerment – the need to care. Although this seems to make sense, many people don’t care and don’t have a passion for the topic. Thus I think some more formal venues for financial education is critically important. In this post, I would like to share my opinions on some of the questions presented in the paper in hopes that some of you give your opinions as well. 1. What financial knowledge and skills are essential for all Canadians? I believe you have to start somewhere and what better place than the basics. I’ve often said, you can’t teach everyone everything but you can teach someone something. That something should be the basics. I happen to believe that 80% of what you need to know to be successful comes from the basics. It’s called common sense but unfortunately common sense is not too common. For me the basics is something I call the healthy financial habits like knowing your worth, knowing your spending, developing an automatic savings habit, controlling your debt and surrounding yourself with the right team of people. It’s all about money management 101 – balancing the bank account so that you always have more money going in than going out. 2. What would you recommend to improve and/or build on existing financial literacy programs and initiatives in Canada? I think there needs to be more formal financial education at all levels of learning and all facets of life. I think financial education needs to start in the school system and I believe it needs to start at a young age. I have four young children under the age of 7 and I have started talking to them about money. Call me crazy but I think it is my responsibility as a parent because I think they will not learn this stuff from anywhere else. I think financial literacy in the school system needs to be regular in the system from elementary to junior high to high school. I am biased but I also would like to see more financial education offered in the workplace. Not just education on the products or benefits offered by employers but just good financial education on personal financial planning, investing and retirement. 3. What initiatives could be put in place to encourage more collaboration among the public, private and non-profit sectors? This is a tough one for me because I think most organizations have their own agendas and it is difficult (not impossible) to bring everyone to a common ground. That being said, collaboration is key. But how do you that in a country that is so diverse in thinking? I could not agree more. We need to develop a financial base in financial education and start it earlier in the school system. The youth have become active in the economy as both spenders but also influencers. 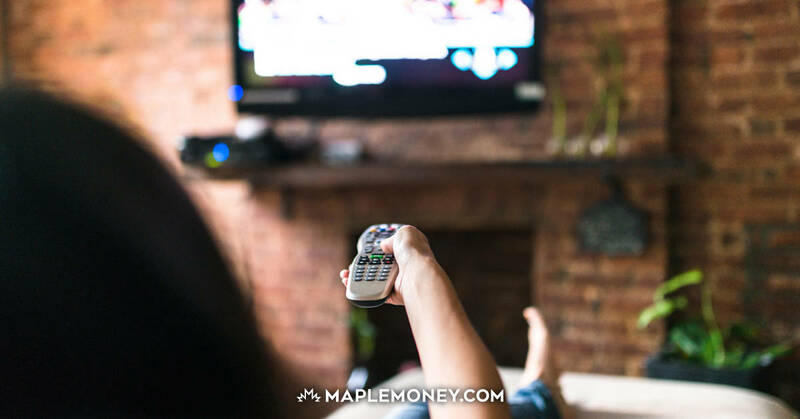 My kids are too young to spend themselves but they are key influencers in our family spending habits because of what they see on TV and what their friends are all buying. One of the concerns addressed in the paper surrounded creating national standards when we have a system that empowers each province to make their own laws about education. This shared system of power can make it difficult to create consensus among all provinces. From my perspective, I would like to see financial education in the school system mandatory at a minimum level. I would like to see this happen throughout the grades from as early as grade 1. I would suggest the task force or a central body can provide minimum requirement with a suggested program but every teacher, school, or province still have some level of customization. I also like the idea of helping teachers by offering tools or programs or courses on how to teach kids about money. I’ve worked with many teachers that do not have enough basic financial knowledge to teach other about money so they will need some help in this as well. I think it matters more that we are teaching kids something at an early age than what we teach them. It’s about awareness and consistency. We need to instill good financial education at an early age and continue to teach them something as they grow. The perfect place for that is the school system. How do you think the school systems can implement financial education into their existing curriculums? How can you not agree with this statement? As the old saying goes, “you can lead a horse to water but you can’t make it drink.” That being said, I still think we need to lead more people to the water because they can’t even find it. And even though many still won’t drink it, I think you will also find that more will. You can’t change people’s behavior unless they want to change but you can give people the opportunity, the knowledge and the resources to make changes. What options could be considered to help more Canadians understand the difference between good and bad debt? What appropriate initiatives might help people with financial challenges before they become insolvent? What changes do you believe could be made to help people make more informed choices when it comes to debt and borrowing? Here’s the interesting thing about debt. There is no shortage of information out there on debt, the use of debt, the difference between good debt and bad debt. You can find this information on many of the finance blogs like this one. Maybe the reason we have so much debt is that it has never been easier to access because the debt industry is big business and profitable business. Generally, I am against government intervention but maybe when it comes to debt, we need to create some regulations about debt. The government has shown a history of intervention. Just recently, the government introduced some rules around mortgages and not long ago around credit card debts. When it comes to debt issues, although education is important, it is not working in this case. Maybe we need to limit the amount of debt people can have. It’s clear that people are having a tough time with discipline including the governments with their multi-billion dollar deficits so what other solutions do we have? What do you think? Next in the consultation document was the topic of Savings and investing which represents the core for financial security and independence. The biggest problem lies in the reality that savings rates have plummeted from a high in 1982 of 17% to a low of 2% in 2006. Savings rates are much lower than they should be. This question posed by the paper is really a tough on to answer. The problem, in my opinion, is that the motivation to save is far outweighed by our motivation to consume. Instead of practicing delayed gratification we practice delayed consequence. The more money we spend, the less money we save. We don’t save for the future because we live in the now. As a collective whole, we don’t save money because there are too many opportunities to spend it. The other problem is saving money is not a natural behaviour. Spending is more natural. A while back, I wrote an article questioning whether saving money was a trait that was natural. I’m starting to sound repetitive but I think the saving habit is something that needs to be learned at an early age. Some will get it and some won’t but we need to get to people at an earlier age. Frugal spenders are often influenced by the frugal habits of their parents. The challenge is this generation of parent and the next generation of parents has been grossly influenced by advertising and marketing. Marketers and businesses have recognized that young people are influential and will influence buying and spending in a household. I see it more than ever in my house as the parent of 4 young children. I worry that this will take time to change as education can be a slow process but we cannot give in just because it will take time. 1. What can be done to encourage Canadians to plan and prepare for retirement at an earlier age? Get more financial education early and make it mandatory, not optional. In all of my retirement workshops, the most common feedback I get is “I wish I would have taken this sooner”. Urgency creates interest. Most people in their 20’s and 30’s are not interested in retirement planning because it is so far away. There is no urgency. You can’t create urgency for the young but you can give them essential knowledge tools and resources. That’s precisely why some financial education needs to be mandatory. We need more financial education in the workplace. Maybe the government can create financial incentives for companies who provide financial and retirement planning workshops for their employees. 2. What, from a financial literacy perspective, can be done to encourage Canadians to participate more fully in their workplace pension plan and/or a retirement plan (e.g., RRSPs)? Studies have shown that retirees with a fixed pension have more stability and more success in retirement over those without fixed pensions. We need to encourage or incent employers to add more mandatory savings plans into the workplace. This would go a long way in helping people save for the future. 3. What other initiatives or incentives related to financial literacy should the Task Force consider to help promote the retirement security of Canadians? 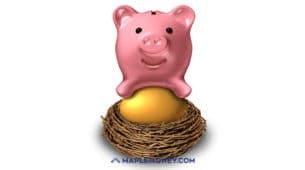 CPP is a mandatory savings plan and for many people that’s a significant component of their overall retirement income. What’s interesting is most people think CPP will not be there in the future, which is completely unfounded. CPP has a huge surplus and continues to take in more money than is being paid out so that surplus should continue to grow. People need to be educated that plans like CPP are in solid financial shape and have the confidence in including that income source into their retirement plans. I think it’s pretty easy to create a link between financial literacy and fraud. The consultation paper talks about how “certain groups seem to be more vulnerable, such as: those with high levels of debt; seniors; young people; and individuals with low income”. It is not coincidental that these groups are probably those with the least amount of exposure to financial education. That being said, there are people outside of these groups that are well educated or affluent that get scammed too. The problem is universal. Although financial literacy will help, it will not solve the problem of fraud and scams. Today, there are many opportunities to find information on ponzi schemes, identity theft, investment scams, etc; Many bloggers have written on the topic including this recent one on types of investment scams; There are government organizations and websites designed to help people be more aware; And even the media plays its part in doing features on investment scams. Despite the information, scams and fraud still exist. Although I think more financial literacy can be helpful to creating awareness of fraud and scams, I think the root of the problem is the scammers are allowed to get away with it with little to no punishment. These scammers have taken not only people’s monies but also their dreams, security, confidence and destroyed lives. The bottom line is if you want fraud and scams to stop, you need to make the punishment more severe. Give them an outcome that will deter them from scamming in the first place. It’s awful to see people who have made off with millions and millions of dollars spend a year or two in jail. This section of the consultation paper looks at the important role that communications and technology can play in improving financial literacy. Communications and technology go hand in hand, since they both relate to how information is presented and delivered. One of the biggest challenges of the financial industry is one of the primary sources of education comes from those that sell financial products – banks, financial advisors, and financial institutions. Although I applaud these organizations for their efforts on financial education, there is a potential conflict of interest can create significant bias to education. I am a little biased on this topic because it is my business but I would like to see more people who do not sell financial products like mutual funds, investments, insurance, etc. provide more financial education across the country. In other countries like the US, UK and Australia, there are organizations that are only in the business of providing financial education without selling products. Education must come from many different sources including the government, media, financial industry, employers, and schools. We must create more mediums for learning including the internet, television, books, seminars and workshops. I am so happy to see that the government has at least created some awareness through the efforts of the task force. We have a long way to go so I urge everyone to do their part by voicing your thoughts and concerns. 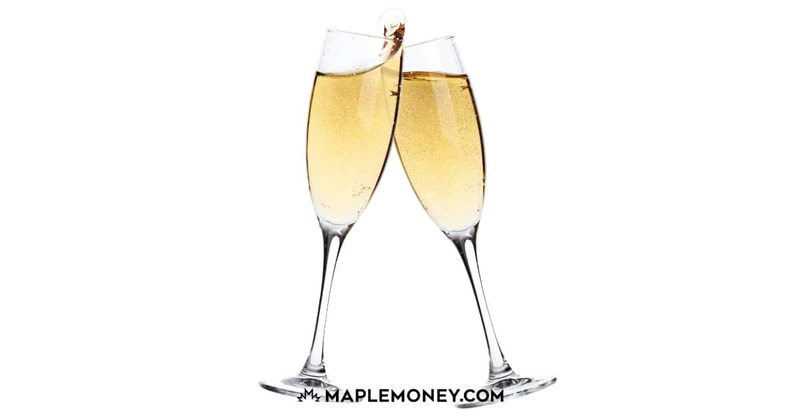 I have been writing about this as well over the past couple of weeks and I think it’s a great topic for financial bloggers and for all Canadians. I agree that the basics are the place to start. By that, I mean spending less than you earn, minimizing debt, etc. These aren’t complicated concepts and I think people would embrace them once they see how simple it is. Thanks so much for raising awareness of this topic! I think that PF matters should be taught to young kids at the high school level. I think you hit the nail on the head when you mention, that we have “a crisis on our hands and the root of the problem comes from the fact that there is very little formal educational programs for people”, but think that there is less of an issue with the lack of available information but more so of an issue with putting the correct systems in place so the ‘right’ information is being communicated. Hopefully the task force will yield a situation whereby young people are able to enroll in a Personal Finance course at the high school level from coast to coast. Sure, business-oriented courses such as management, accounting, and economics are important for students but the curriculum needs to have some changes in my view. Financial literacy is needed in the school system before people turn 18 and get their first credit card. Hopefully families contribute to financial literacy of the young, but the school system should be a back-up. Financial literacy has a lot to do with controlling how much money comes in and how much money goes out. A lot will come down to the self control of the individual and what they choose to spend their money on. Some people have difficulty controlling how much they spend clothes, alcohol, homes, cars, etc. Underlying many of our challenges in life are self control, self confidence, and other inner qualities. I hope these “inner aspects” get some attention from government task forces too. 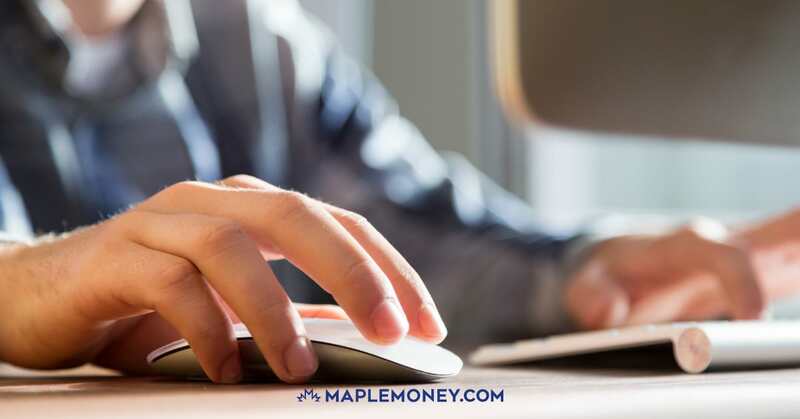 Financial literacy should be complete an essential set of modern Canadian. Financial subjects must be mandatory through all grades from elementary to high schools. 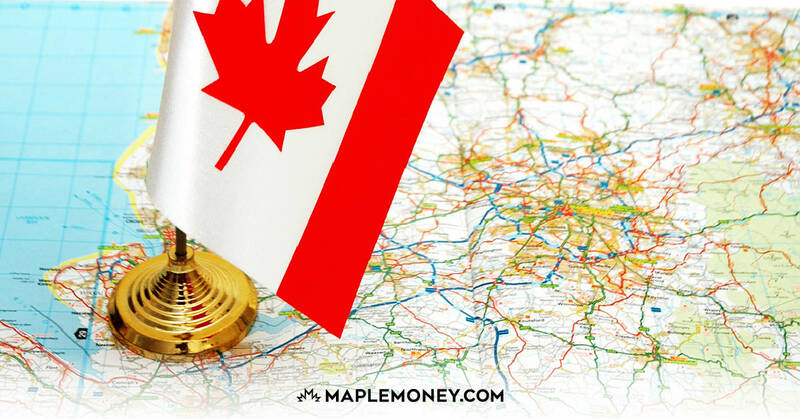 Canada needs Canada needs financially literate young people who understands the life of money and have a better understanding their life options. As per feedback from most of high school student their financial classes are tedious; students not get exited about their real life opportunities in the financial world.I think that educational programs need to present a clear road maps to different opportunities in finance from basic management of family budget to stock trading. There many professional tools are available to make such education exiting and valuable. Take a look a professional free trading simulator VivaTrader.com – it perfectly fits the educational requirements.